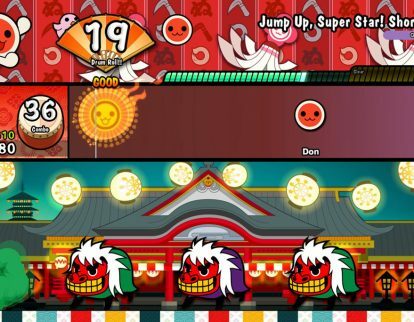 Bandai Namco Games America Inc. this week said it will release Taiko no Tatsujin: Drum Session! for Sony Corp.’s PlayStation 4 and Taiko no Tatsujin: Drum ‘n’ Fun! Nintendo Co., Ltd.’s Nintendo Switch. 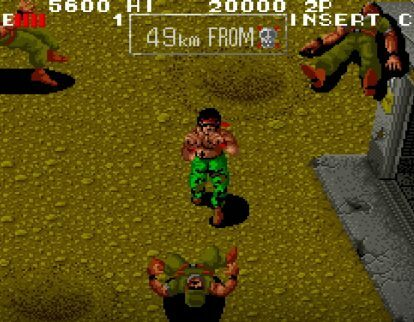 NIS America Inc. this week said SNK 40th Anniversary Collection for Nintendo Co., Ltd.’s Nintendo Switch will include Crystalis. 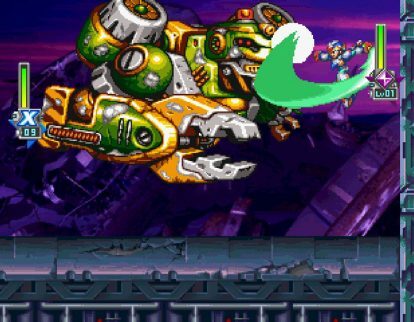 Capcom Co., Ltd. this week released the Launch Trailer for Mega Man X Legacy Collection 1 + 2 for Sony Corp.’s PlayStation 4, Microsoft Corp.’s Xbox One, Nintendo Co., Ltd.’s Nintendo Switch and the PC. 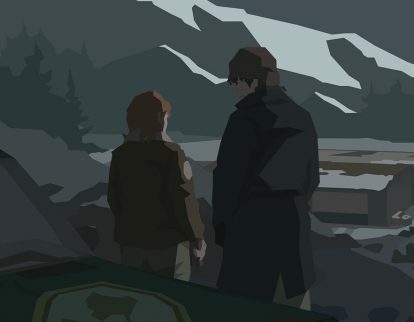 THQ Nordic this week released the Welcome to Sharpwood Trailer for This is the Police 2. 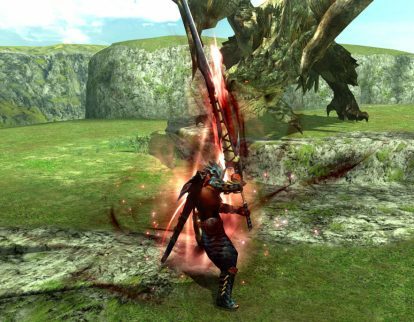 Capcom Co., Ltd. this month said it will include Link from The Legend of Zelda series to Monster Hunter Generations Ultimate for Nintendo Co., Ltd.’s Nintendo Switch. 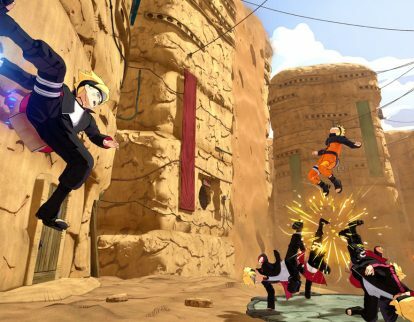 Bandai Namco Entertainment America Inc. this week released the Street Date Reveal Trailer for Naruto to Boruto: Shinobi Striker for Sony Corp.’s PlayStation 4, Microsoft Corp.’s Xbox One and the PC. 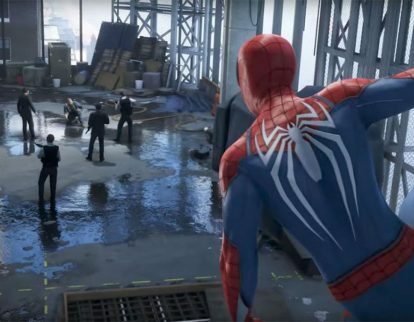 Sony Corp. this month released the Story Trailer for Spider-Man for the PlayStation 4. 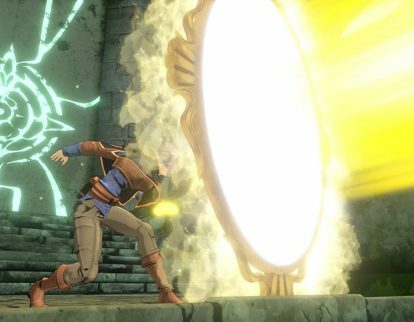 Bandai Namco Games America Inc. this month released the Fana Character for Black Clover: Quartet Knights for Sony Corp.’s PlayStation 4 and the PC. 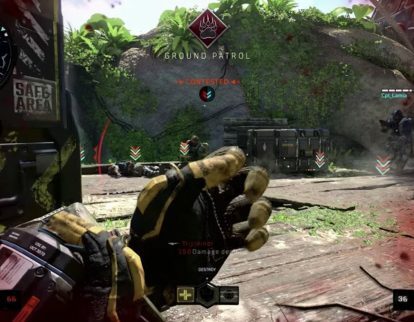 Activision Blizzard Inc. this month released the Zombies: Blood of the Dead Trailer for Call of Duty: Black Ops 4 for Sony Corp.’s PlayStation 4, Microsoft Corp.’s Xbox One, and the PC. 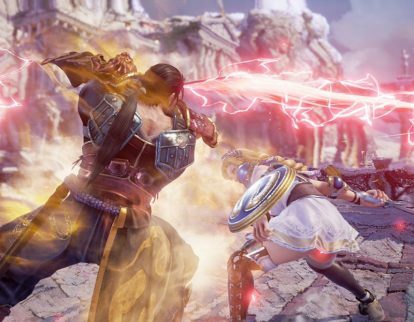 Bandai Namco Games America Inc. this month announced Voldo for Soulcalibur VI for Sony Corp.’s PlayStation 4, Microsoft Corp.’s Xbox One, and the PC.